Up Mommy Creek: Happy Bloggy Birthday to Me! Can you believe it? It's been exactly a year since Up Mommy Creek came into being. It's pretty exciting for me! 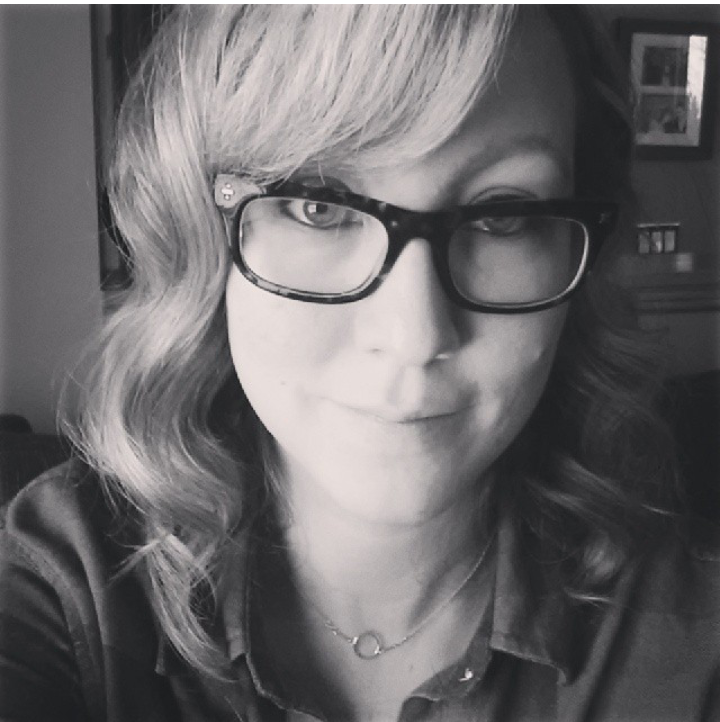 When I started this little blog, I had no idea what would happen to it. In this past year I have learned a ton, met so many wonderful people, and gained so much from this little piece of me on the internet. It's been an awesome journey, and I want to thank you all for coming along with me! Your support, your comments and your emails all mean so much. Moving forward into this next year, I hope to keep growing and learning, and as I do, the blog will hopefully grow and flourish with me. Here's to more adventures to come! A little update: Life has been a little bit crazy lately, but in a great way. This week has been full of new experiences. On Monday we had a film crew at the house, and we put in 8 hours of shooting, all for a 2 minute little feature for a corporate video I was lucky enough to be a part of. Unfortunately, it won't be publicly available, but the experience was insane! I felt like a celebrity for the day! I definitely have a new respect for actors. It's actually tough work! I am also filming a spot for local TV tomorrow. That one will be public, and hopefully I will be able to post it here, for those who are interested in seeing it. Pretty crazy! I've never been filmed before ever, and now it's twice in 1 week! So anyway, the poor little bloggy has been slightly neglected this past week. Hopefully she will get the attention she deserves once this celebrity lifestyle is over with! Happy Bloggy Birthday!!! 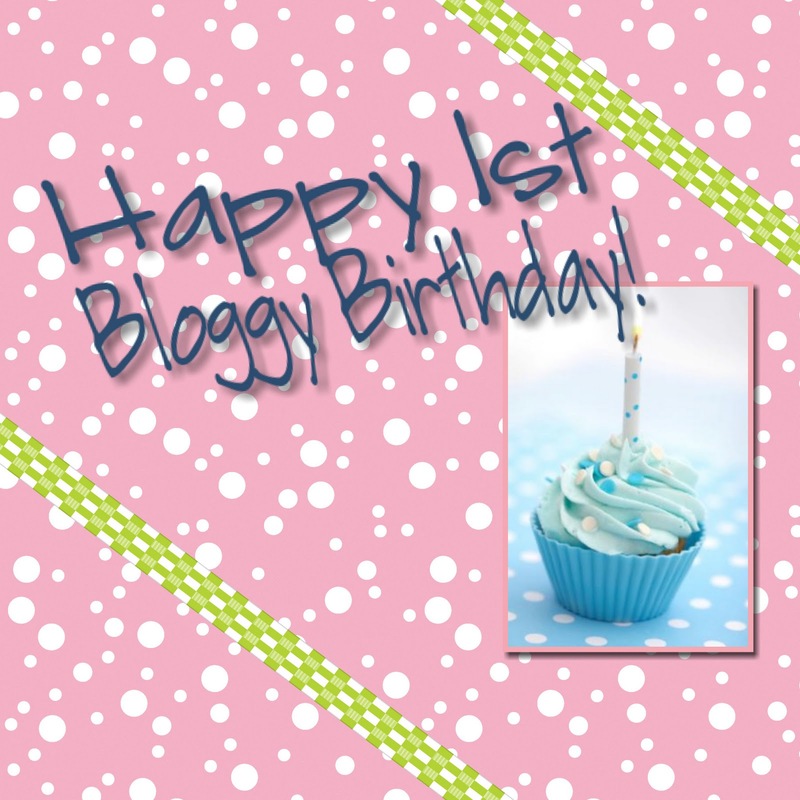 Congrats on your One Year of blogging! Happy Birthday Up Mommy Creek! YAY! Happy birthday blog!! Can't wait to see the video. My aunt's house was recently filmed to be in a movie. They got $3000 for like a 10 minute scene. Crazy!